New York’s music scene reflects the diverse and vibrant culture of the city. 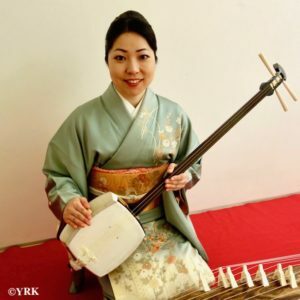 Yoko Reikano Kimura, together with CRS and Mar Creation, started this concert series in the fall of 2015. 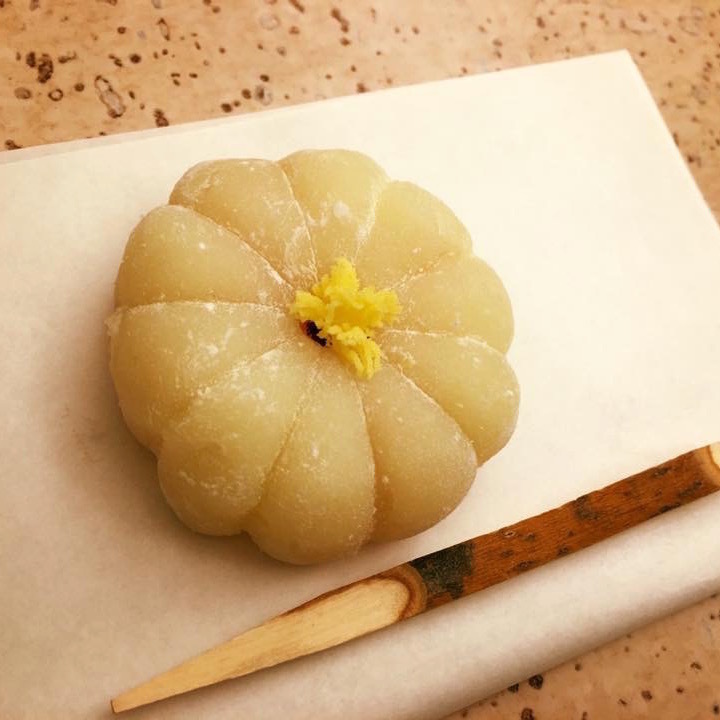 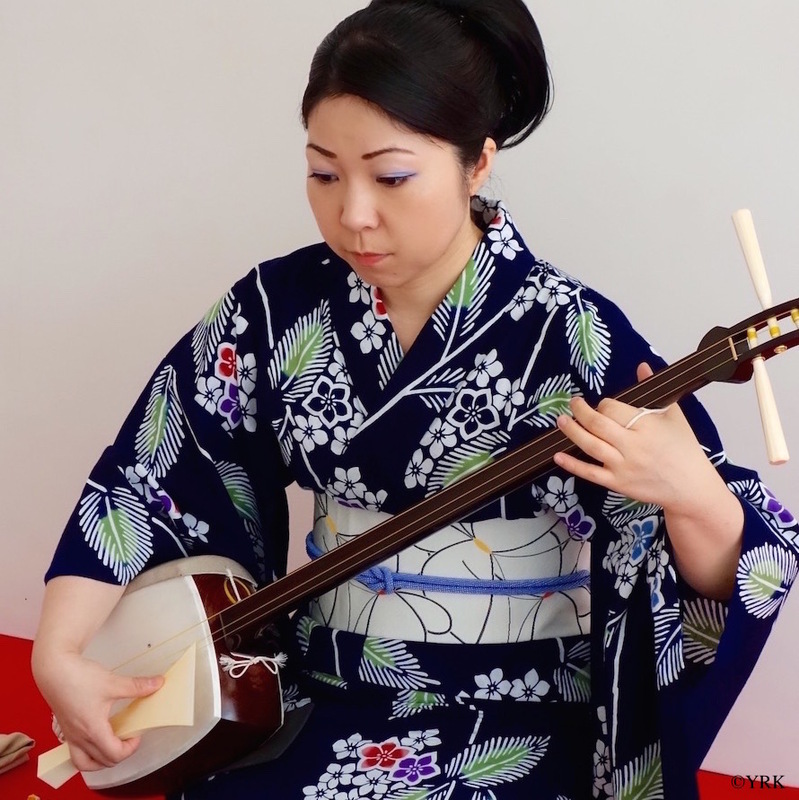 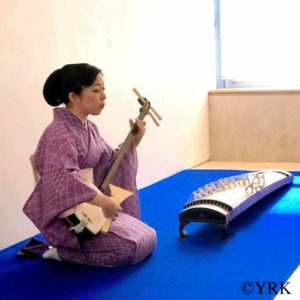 As a Japanese instrumentalist, Kimura hopes to introduce the brilliance of traditional Japanese music, which is still being passed on from generation to generation after many centuries. 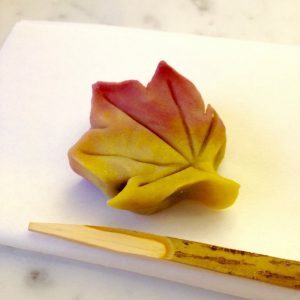 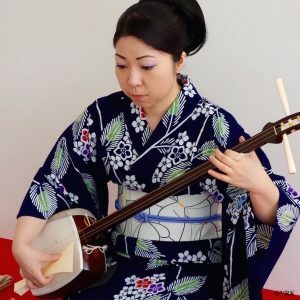 Japanese music aesthetics uniquely balance the outer natural world with the inner spiritual world, bringing forth a music of special depth and beauty. 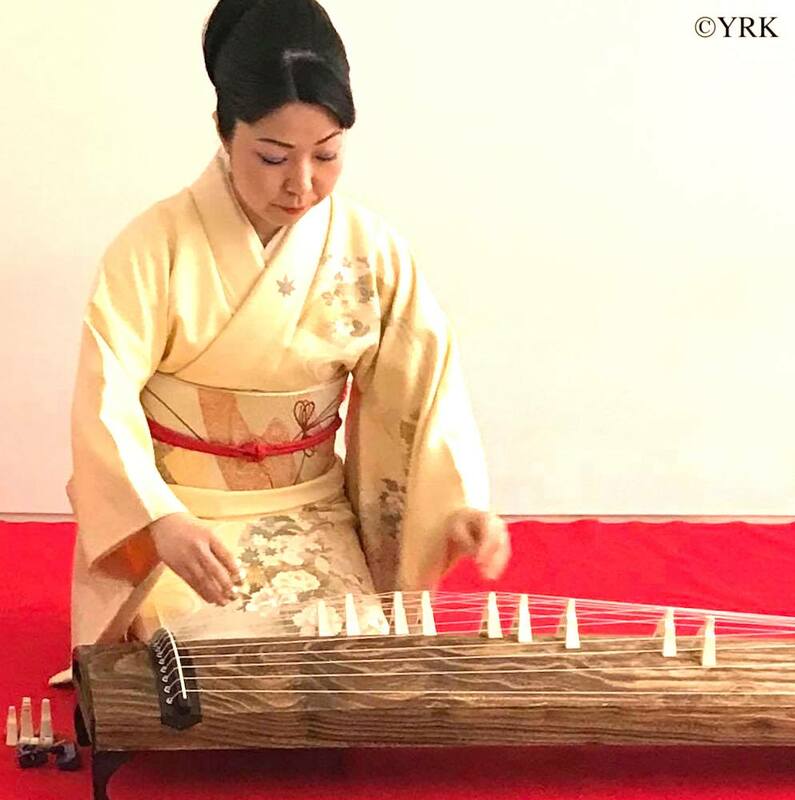 The acoustic instruments, made of organic materials, lend themselves perfectly to the intimate setting at CRS. 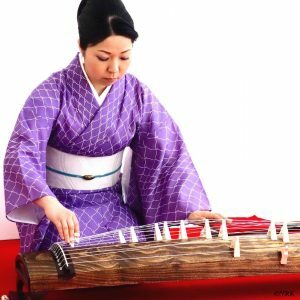 Over 30 works from the classical repertoire have been performed in the concert series, and from this season, the series will feature contemporary pieces as well. 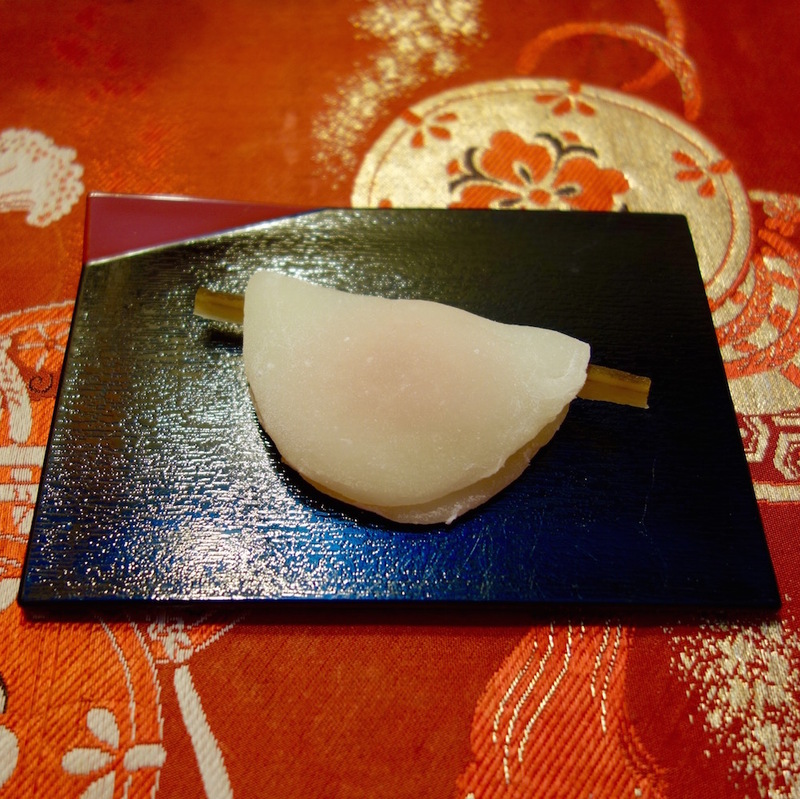 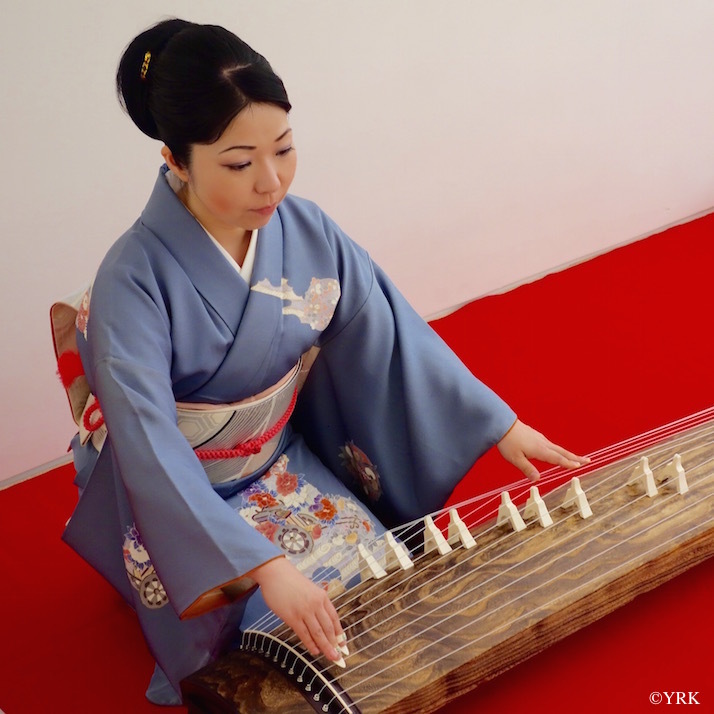 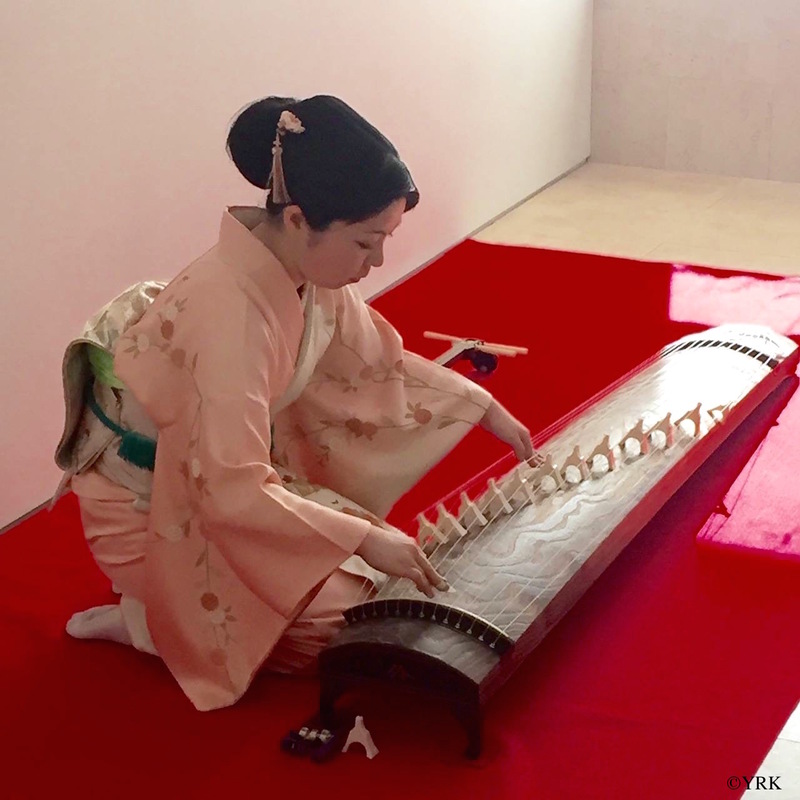 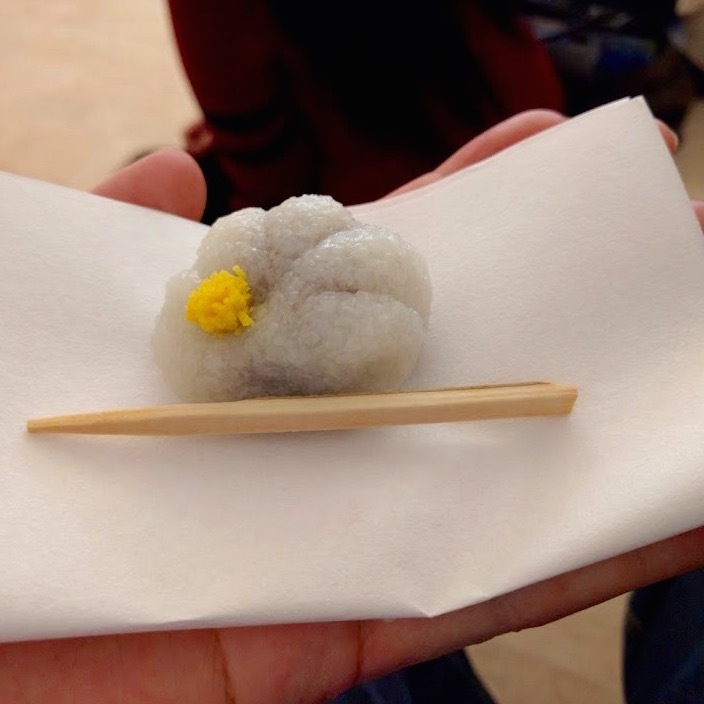 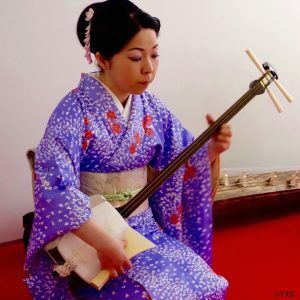 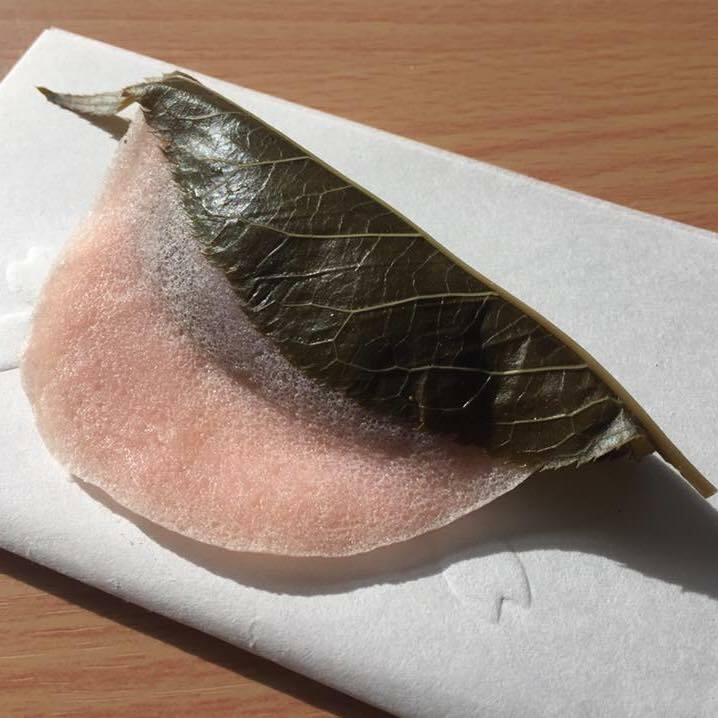 Many elements of traditional Japanese music–microtonal pitch nuance, rhythmic elasticity, and subtle ornamentation, for example– lie naturally within the soundscape of contemporary composition, and indeed the musical instruments of Japan have gradually become a part of our globalized musical world.